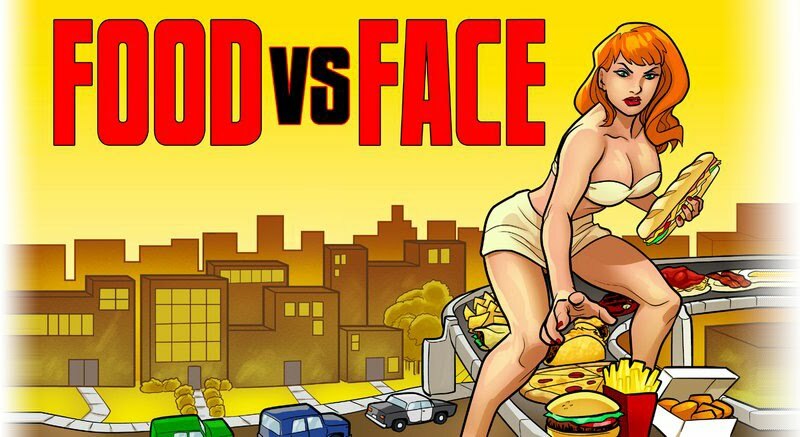 Food vs. Face: Extra, Extra! Read all about it! Here we go, eaters - FvF is officially in print! Right now, the column is running in the Xenia Gazette, and will probably branch out to the rest of the Times Community Newspapers' weeklies and dailies. As not to deprive you of any juicy gossip, reviews or recipes, I'll be posting the links here each time my column runs in the paper. everybody wins! You can checkout the intro and a recipe for Chipotle Chicken Tostadas here, and last week's bit on making stuffed burgers here. Enjoy, and please give feedback on my new print adventures!